Mason jar succulent gardens require very little care, which means that they are a perfect gift for those who claim to have a "black thumb". This may be difficult to believe, given that Americans are so gung-ho on their holidays, but gift giving isn't really a "thing" with my family. After I found out that the guy with the big white beard's house melted in the North Pole, Christmas and the other holidays, lost some of their luster. Not to mention, as I got older, the sheer over-commercialization of the holidays—from the twinkling lights to the mad rush at malls—became...nauseating. Not to ruin the holiday cheer and sentiment, but I tend to agree with my father that the rush to buy presents for loved ones has become a "disease". That being said, I'm all for sharing a gift with someone to let them know you're thinking of them. As a matter of fact, no one needs a holiday to trigger that sentiment. In some cases, the spontaneous, "Here. I saw this and thought of you!" sentiment is far more genuine...and unexpected. Gift-giving for me, as it has been over the last several years, often comes in the form of two things: shared experiences (e.g., the purchase of a Botanical Garden membership!) or DIY fun. One of the best, simplest and cost-effective gifts I love is a Mason Jar Succulent. You can often find a mason jar floating around for free, but if not, they typically range from $0.99 - $3.49, depending on color and size (the green ones seem to be a tad more expensive). Sigh. 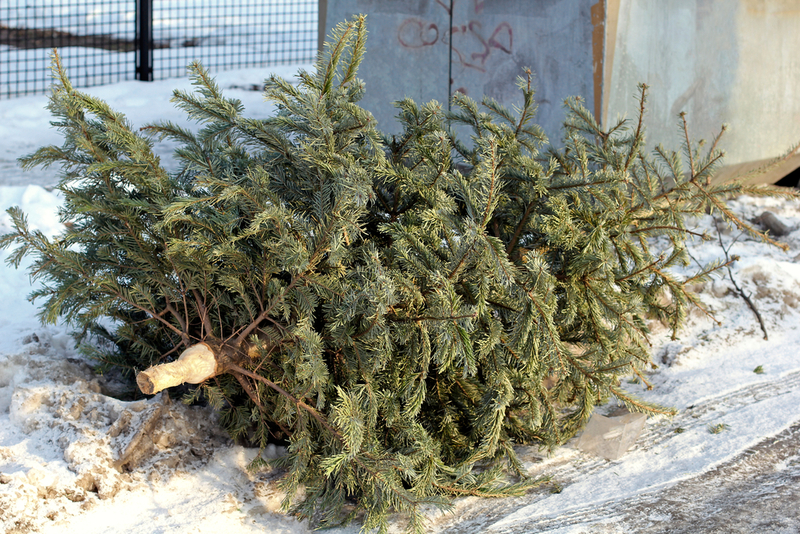 A ton of Christmas trees and wreaths get discarded over the holidays (why can't people just get plants with roots!). If you see these sad specimens, you might want to give their sullen branches a second life by tying them to one of your succulent jars. The combination of succulents with salvaged evergreen branches and twine give a festive look for your DIY holiday gift. Add the layer of stones to the bottom of the Mason jar. This helps provide some drainage. Next add the layer of charcoal above the stones. This helps prevent any bacterial buildup when you water the succulent. Add the succulent potting soil about 3/4 of the way up the jar. Plant your succulent in the jar and then take soil, spoonful at a time and carefully fill soil along the edges of the jar. Pack firmly. Tie twine around the mouth of the jar and add a branch (optional). You can also provide some care instructions for the plant. Make it fun, like, "Hi! I'm a succulent. I like lots of sun and little water. Water me once a week in the growing season and once ever two weeks during the cold season. Please don't drown me. I don't like wet feet!"